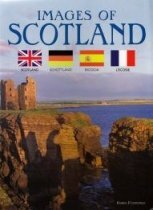 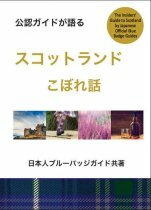 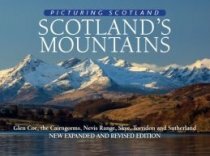 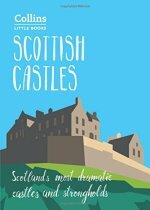 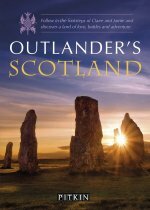 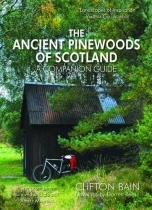 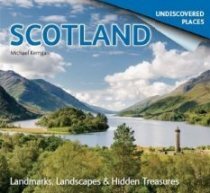 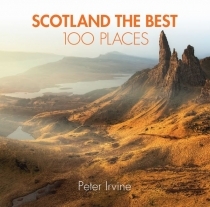 Your ideal guide to Scotland! 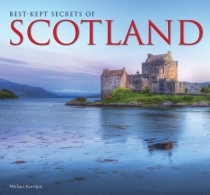 Discover landmarks, history and the top attractions. 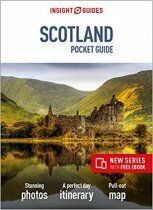 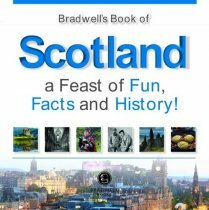 This is an excellent, easy to use introduction and guide to the churches and abbeys of Scotland.